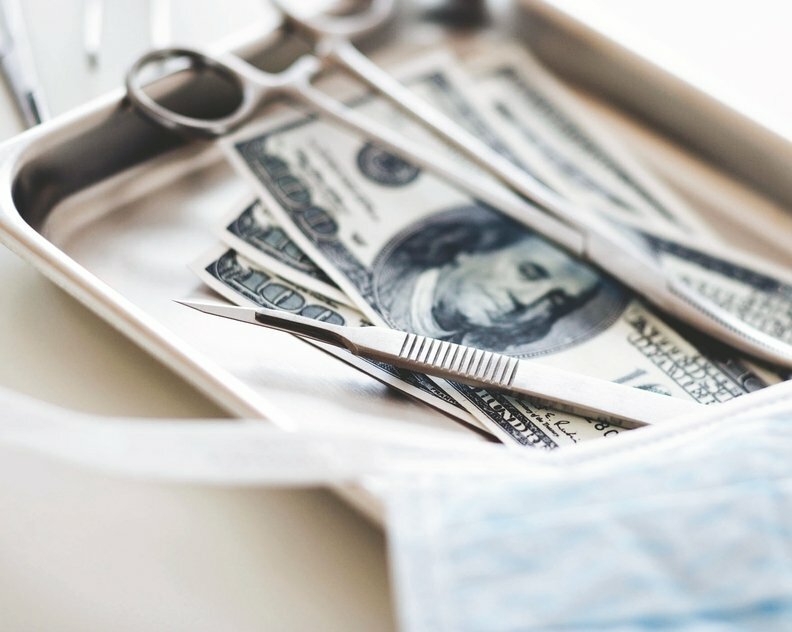 Doctors are potentially facing a loss of millions in Medicare reimbursement dollars due to lack of MACRA-related guidance from the CMS, according to a letter to the CMS from the Medical Group Management Association. In a final rule announced last year, the CMS said it would exempt physician practices with less than $30,000 in Medicare charges or fewer than 100 unique Medicare patients per year from complying with the Merit-based Incentive Payment System outlined under MACRA. The agency was supposed to formally notify these doctors in December of their exemptions. The threshold in the final rule would exclude 30% of physicians from complying with MIPS, according to an American Medical Association analysis. But three months into the first year of MACRA implementation, doctors have not received the notifications. That leaves them vulnerable if they do nothing; the CMS can later tell them they're on the hook for complying with the law. 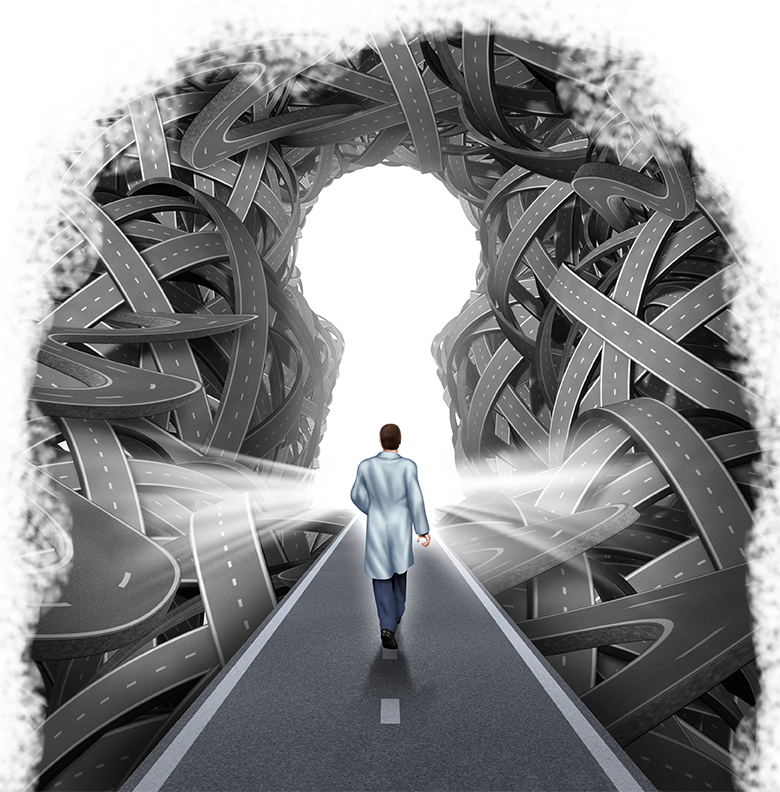 “This is generating considerable frustration and confusion,” the MGMA said in a March 15 letter to CMS leadership. Under MIPS, physician pay will be based on success in four performance categories: quality, resource use, clinical practice improvement, and “advancing care information” through use of health information technology. The latter is based on the meaningful-use program the government has used to decide whether doctors should be rewarded for using electronic health records. Medicare reimbursement for providers in 2019 will be based on how well doctors perform on these metrics this year. Under MIPS, physicians can earn plus or minus 4% of reimbursement in 2019. A CMS spokesperson said the agency plans to send out the notifications this spring. She did not comment on why the agency missed the December deadline. The MGMA said the answer is unacceptable as doctors need answers now. “Physicians need certainty to make timely business decisions about investments in technology, clinical systems and the staff necessary to comply,” said Anders Gilberg, senior vice president of government affairs at the MGMA.